As an email developer trying to stay on the cutting edge of what’s possible in email, I spend a lot of time reading industry blogs. I wanted to share a list of my favorites with our community. I recommend that you add all of these to your bookmarks, or RSS feed, or however the cool kids are reading blogs these days. These are the blogs that give me inspiration to explore the boundaries of email, and answers when I get frustrated. I hope you like them too! Action Rocket is an HTML email design, development and strategy company. Their blog is one of my favorites, and a go-to for innovative email techniques. Most of it is written by Mike Ragan, who has helped to define the different email development techniques that are used in the industry. They were one of the first to blog about the hybrid coding approach, which was really an eye opener for me. Campaign Monitor is an email service provider that has been blogging about email for ages. Their blog focuses more on the email marketing side of things, but they also publish regularly on development techniques and tips about how to create better looking emails. Display block is a creative email agency specializing in all aspects of email marketing including design, coding, strategy, deployment and reporting. The display block blog covers everything from email tricks and techniques to branding and marketing strategies. They regularly post email analysis blogs that dissect emails content block by content block to see what they did right and how. 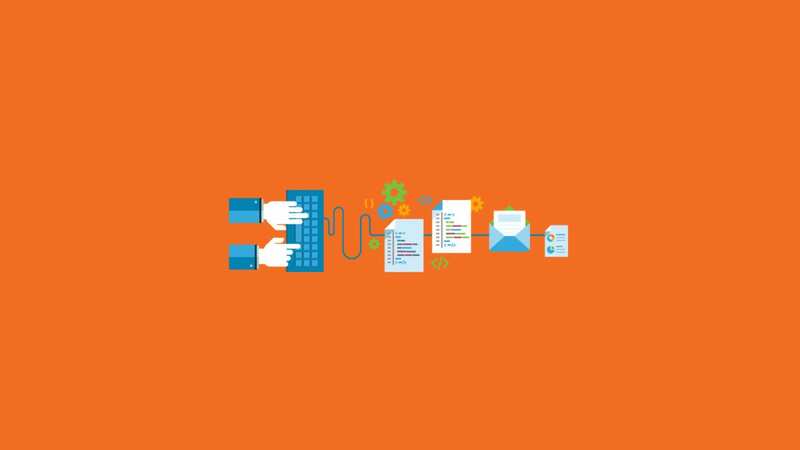 Email Monks are available for hire to code email templates, newsletters and landing pages. The Email Monks Blog is full of goodies on email marketing techniques and cool tricks for your HTML emails, including some surprising pop-culture references. 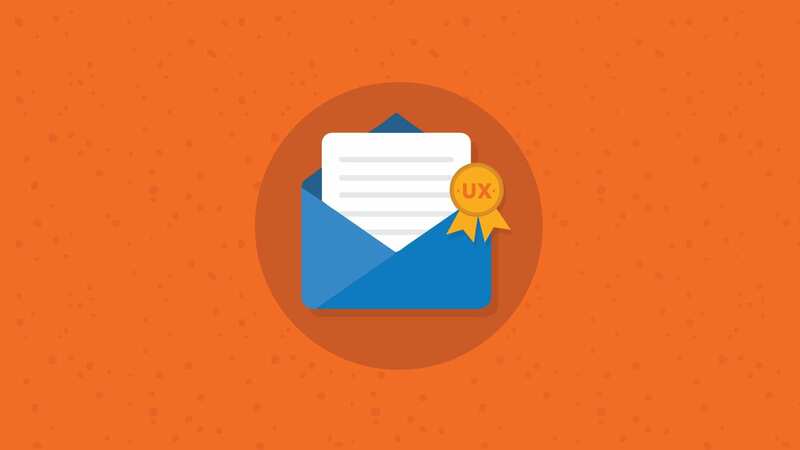 Their recent posts on improved navigation in email can help you achieve some really slick CSS3 effects on mobile devices. Justin Khoo is a prolific writer, often working on the edge of what is possible in email. FreshInbox is Justin’s space to blog about interactive and advanced email design techniques and industry news. His passion for email is evident in every blog he writes. 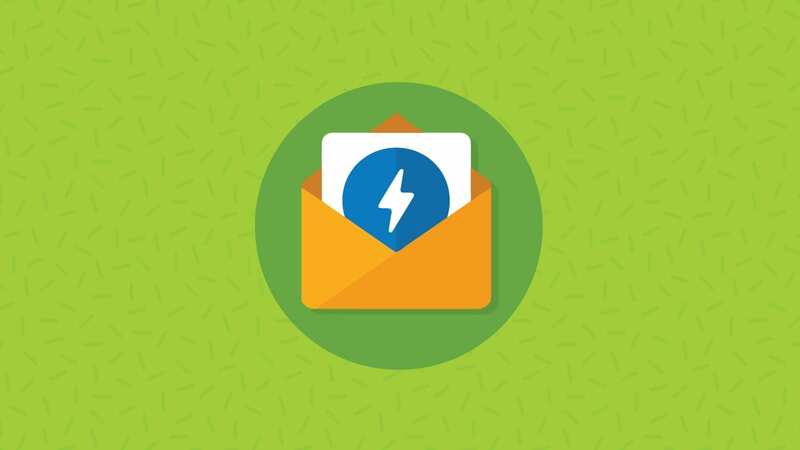 Check out FreshInbox for blogs on ‘kinetic email,’ rollover techniques and more. 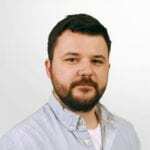 James White is a web developer who blogs regularly about email client quirks, server issues and ‘first look’ blogs about new clients on the horizon. His blog about the quirks of Office 365 was invaluable (until most of those issues were corrected). MailChimp is an email service provider used by over 8 million people worldwide. Though not a blog, MailChimp’s Email Design Reference is incredibly useful. I especially recommend this for people who are new to email development, as it covers a lot of ground and is easy to navigate. StyleCampaign specializes in mobile optimized email development. The folks there blog about everything from typography in email to responsive navigation. They even created an animated “stereoscopic email” design that will really blow your mind (if you can cross your eyes long enough). 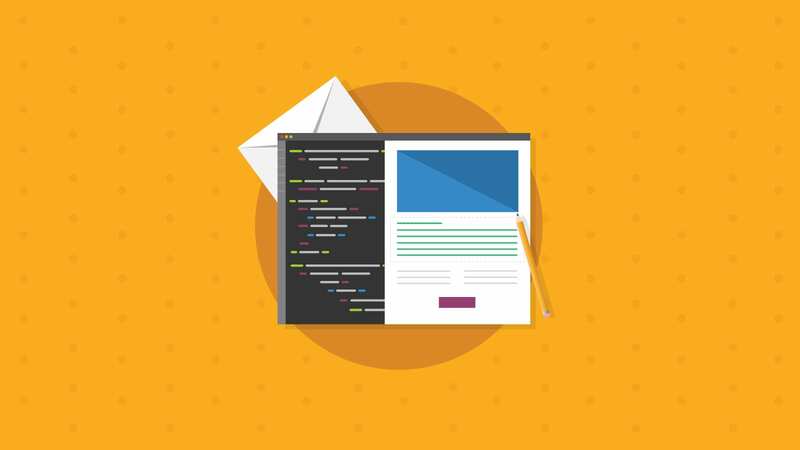 What’s your favorite email development blog? Where do you go to keep up-to-date on email development? If you know a blog that’s worthy of being on this list, please let me know in the comments. I am always looking for what’s new and hot in the land of email dev. Thanks for the list Geoff. Two of these had escaped us until now.